Up in the mountains, the days are tough and the temperatures are cooler, which is why a fleece like the Boys Sandpiper Jacket should be in every child's backpack. The jacket is light, extra breathable and dries very fast, so your kids will feel good in it all day long. 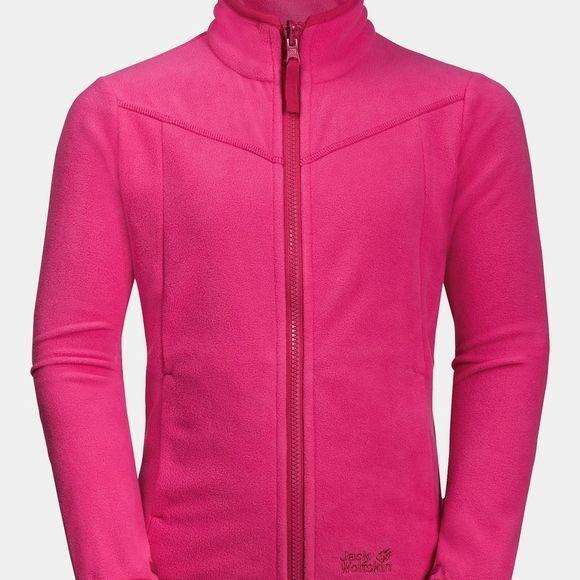 This simple fleece jacket is an all-season garment thanks to its clever system zip, which allows it to be docked with a compatible shell jacket.